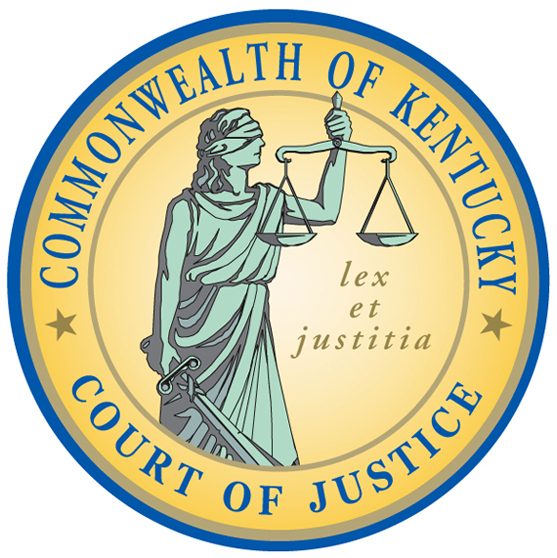 The Kentucky Bar Association cordially invites you to participate in the third biennial Diversity and Inclusion Summit on Friday, March 22, 2019, at the Northern Kentucky Convention Center. Diversity brings a wide range of viewpoints to any situation, and that’s good for the legal profession, for the pursuit of justice, and for communities throughout the Commonwealth and beyond. Through this Summit, we hope to provide practical ideas for the creation of diversity and inclusion programs; assist management and other administrators with handling diversity issues; and empower attorneys from diverse backgrounds to work through these same issues to become successful contributors in their places of employment. Join us as we explore the promise of increased diversity in the legal profession! A big THANK YOU goes out to our 2019 DIVERSITY & INCLUSION SUMMIT SPONSORS. Their commitment makes this event possible!